We're pretty sure there are LOT of people who'll disagree with you there, Mr. McVey! 5. 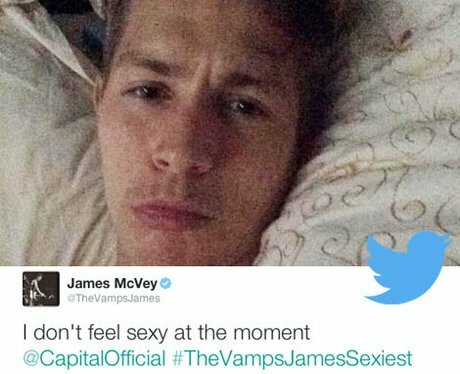 We're pretty sure there are LOT of people who'll disagree with you there, Mr. McVey!